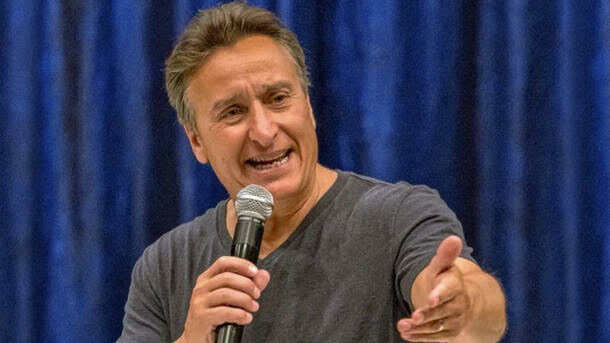 Fred Rubino is a stand up comic from Brooklyn New York. He performs all over the East Coast from comedy clubs to casinos to resorts. He has been called the voice of American Italians and has made appearances on The Sid and Bernie Show 77WABC.